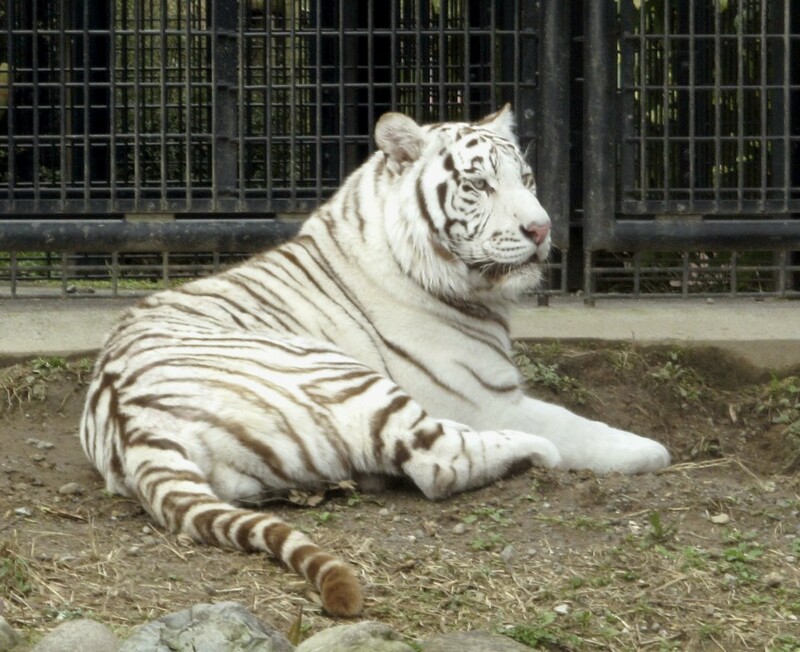 A zookeeper has died after a white tiger mauled him at a zoological park in the southwestern Japan city of Kagoshima. 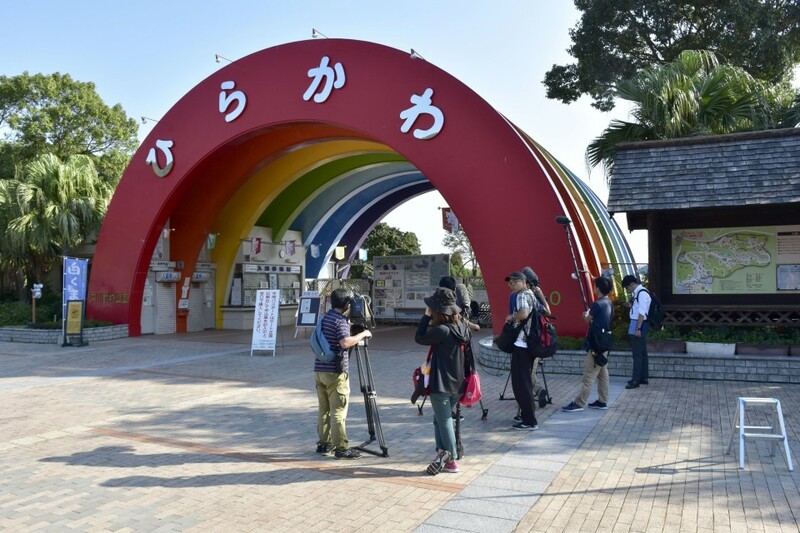 Akira Furusho, 40, was found collapsed and bleeding from the neck in a cage by a colleague on Monday after the Hirakawa Zoological Park closed for the day at 5 p.m., according to rescue workers. He was confirmed dead after being taken to a hospital. A veterinarian at the zoo used a tranquillizer gun to sedate the 5-year-old male tiger Riku, which was found in the same area as Furusho, the park said Tuesday. The tiger is about 1.8 meters in length and weighs about 170 kilograms. The zoo was scheduled to remove the tiger from display to his sleeping chamber at the time. Its manual forbids a keeper from entering the display cage before a tiger has been moved into its sleeping chamber. Police are investigating how the zoological park looks after the four white tigers it keeps, while labor authorities interviewed some zoo workers to see if the zoo had possibly violated a law on safety at work. The zoo, launched in 1972, is run by a public corporation under contract with the municipal government. It was open Tuesday but the area around the tigers' display cage was restricted. "I was surprised to learn about the accident in the news," said Yukihiro Kawabata, 39, who visited the zoo with his family. "We had been looking forward to seeing white tigers, so it is too bad."